Keen to do some further travel? 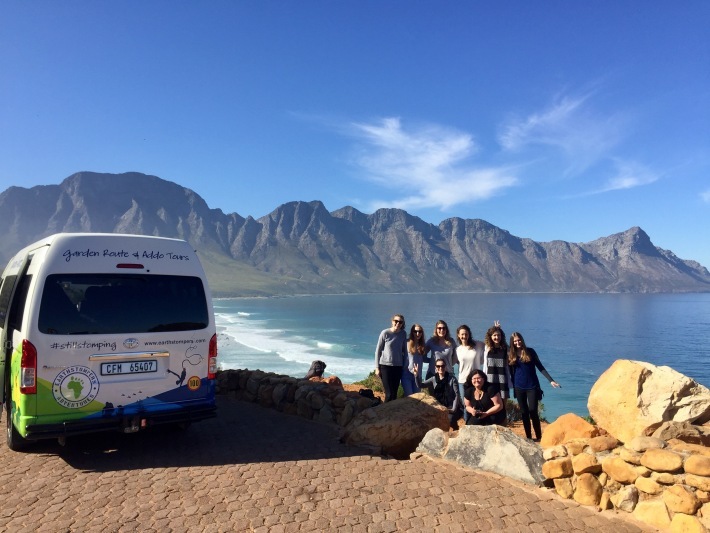 We are delighted to offer our shark volunteers the opportunity to join an amazing Garden Route Adventure after completing at least 2 weeks of volunteering in South Africa. This is an incredible way to see the country, and round off your time making a difference. The Garden Route Adventure lasts for either 5 or 6 days. The 5 day option takes you all the way to Port Elizabeth along the stunning Garden Route. The 6 day option covers exactly the same itinerary, but will take you back to Cape Town at the end of the tour. If you are keen to join the Garden Route Adventure, simply let us know as soon as possible and we will do the rest. We will assume that you would like to stay in backpacker dormitory accommodation unless you request otherwise. Stop off at Bloukrans Bridge to visit the world’s highest bungee jump – and do it if you dare! 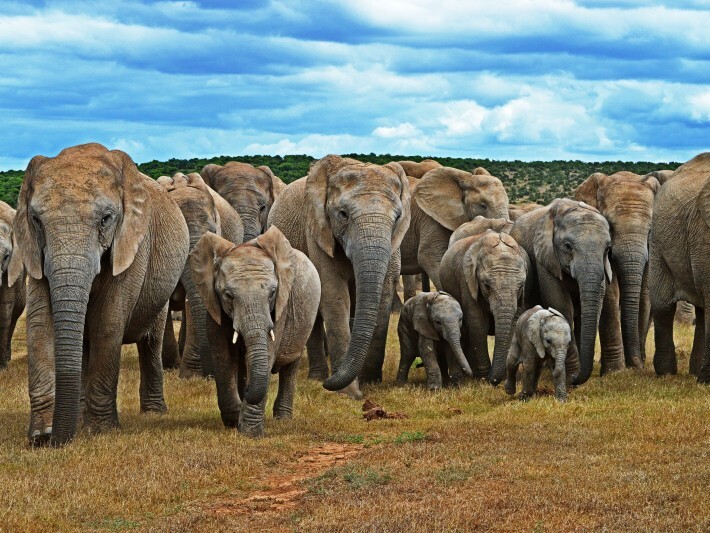 Explore Addo Elephant Park, a reserve covering 28,000 hectares. It is home to approximately 600 elephants and also some Cape buffalo, lions, black rhino, warthogs, zebra, eland, kudu, hartebeest and more. If you are heading to Port Elizabeth to end the tour, you will leave after you visit Addo. Please note, this itinerary may need to change based on weather and other factors. Follow the link to view the full Garden Route Adventure itinerary. 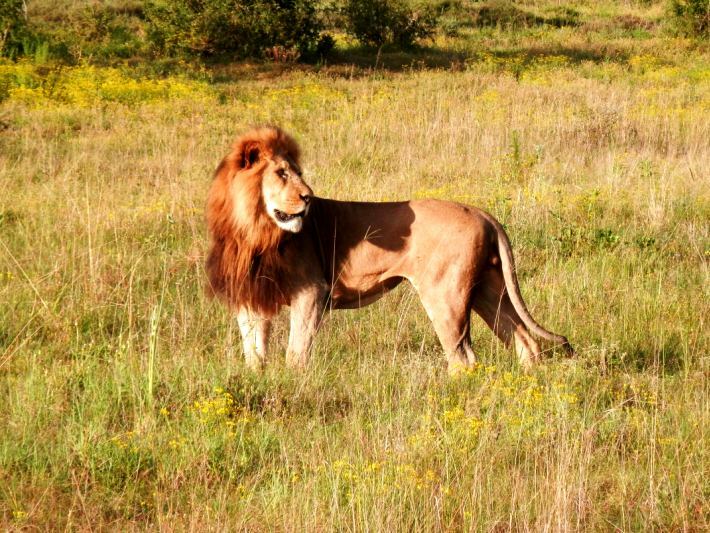 You will take in all of the main tourist sights in this area of South Africa. 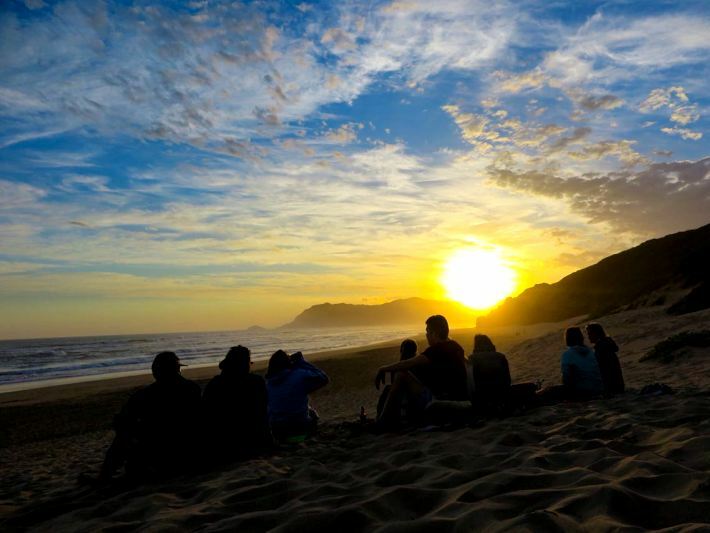 The Garden Route is renowned to be a jaw-jopping part of the country, and an area that is not to be missed! Next Post Surfari weekend for only £250!